Do you have a woman — of any age — on your gift list this year? 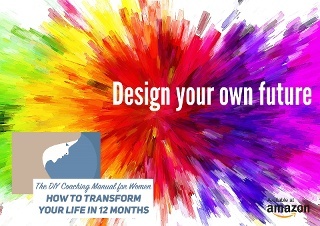 If so, consider my book, The DIY Coaching Manual for Women: How to Transform Your Life in 12 Months, available on Amazon.com. This book is for women who are ready to transform their life, career or business — but don’t know how to get started. My book will give you specific steps to help you reach your personal or professional goals (or both). Designed to simulate the live coaching experience, the manual has 52 chapters of fun, easy-to-read (and occasionally irrevenent!) 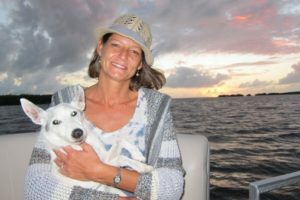 information and “coaching requests” that will help you transform your life, career and health in the next 12 months. And much more. 52 chapters worth! 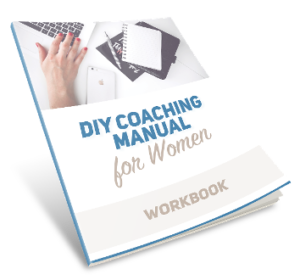 As an added bonus, you will get a link to download your copy of the DIY Coaching Manual for Women Workbook. The workbook contains time management tools, ways to measure success (hint: it’s not what you think! ), how to overcome fear, exercises to help you fall asleep at night and more goodies – at no additional cost. Whether you are a stay-at-home mom, work-at-home mom, career professional or business owner, this book will give you the tools you need – to create the life you want and deserve.